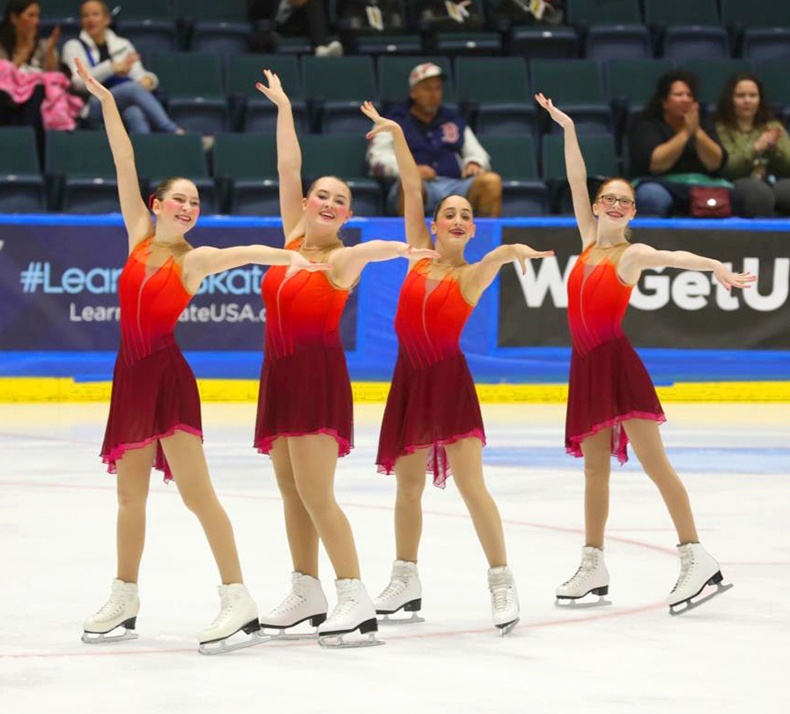 Many synchronized skating teams across all levels competed at the Eastern Synchronized Skating Sectionals in Fort Meyers, Florida, this month! 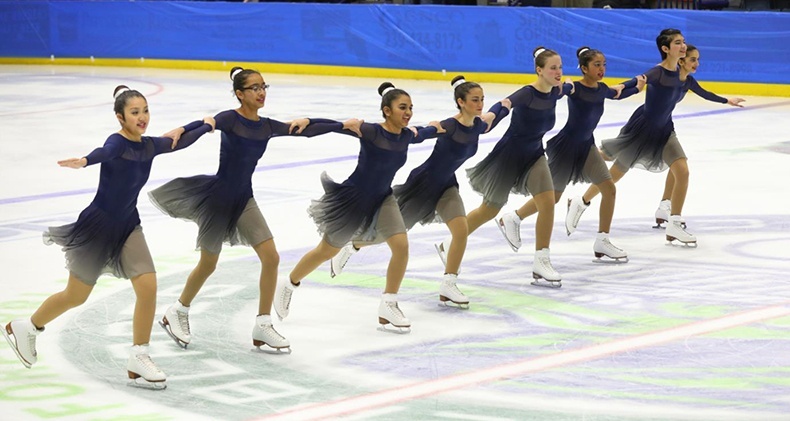 From a whimsical La La Land theme, to an exotic Avatar theme - we had so much fun seeing all of the fabulous synchronized skating dresses from the event! 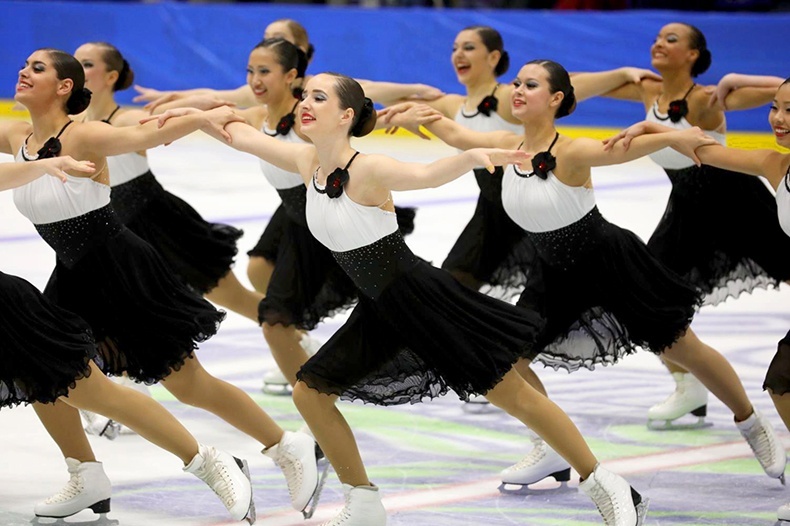 Snowflakes - Preliminary in the style Sue Skate Dress. 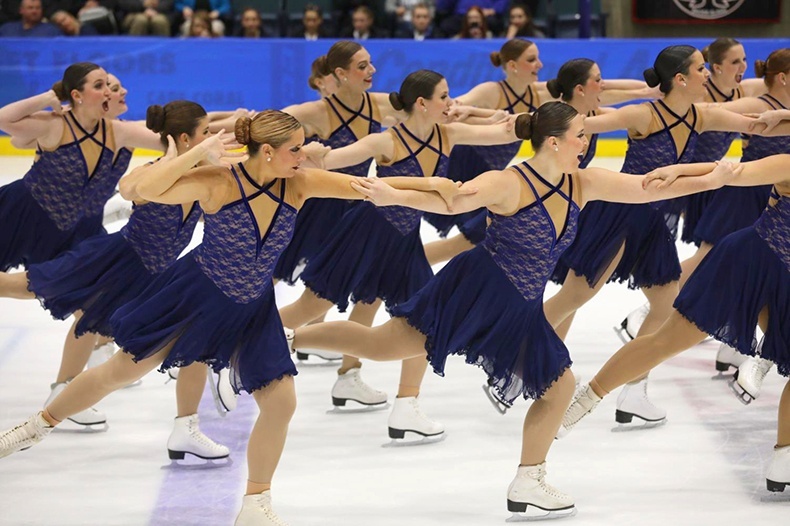 Central Park Ice - Preliminary, left, in a custom skate dress, and The Colonials - Preliminary in the style Magic, right. 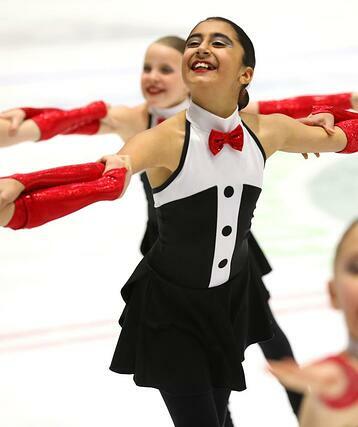 IceLiners - Pre-Juvenile in the Alanna Skate Dress. 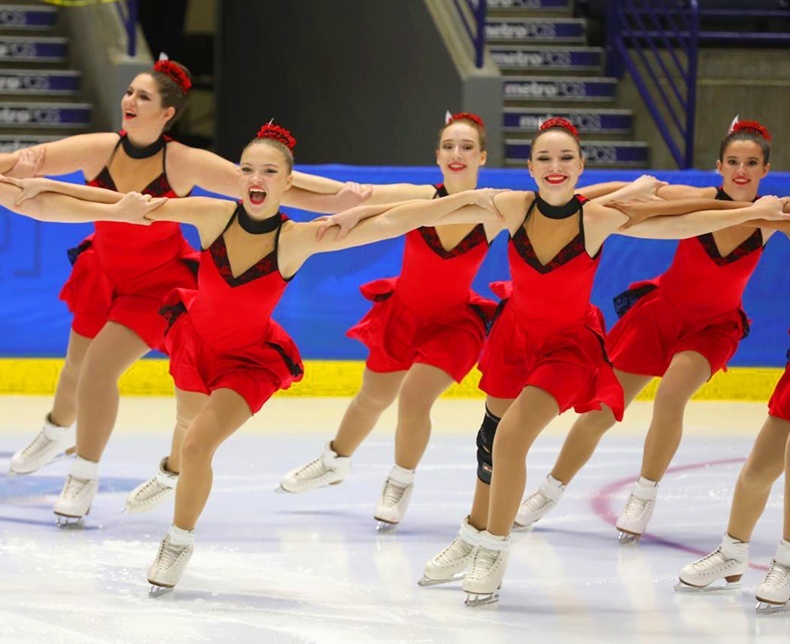 Richmond Synchro - Pre-Juvenile, in the Cat Skate Dress. 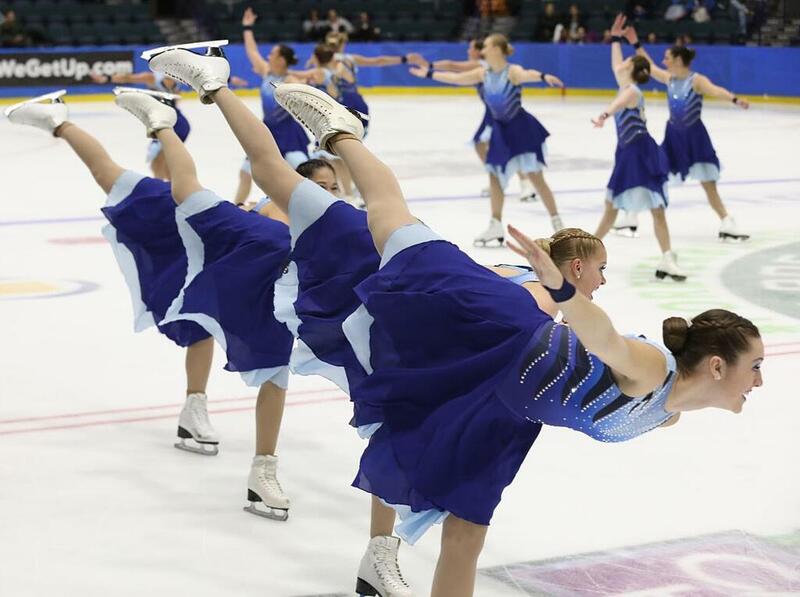 Shooting Stars - Pre Juvenile in the Marion Skate Dress. 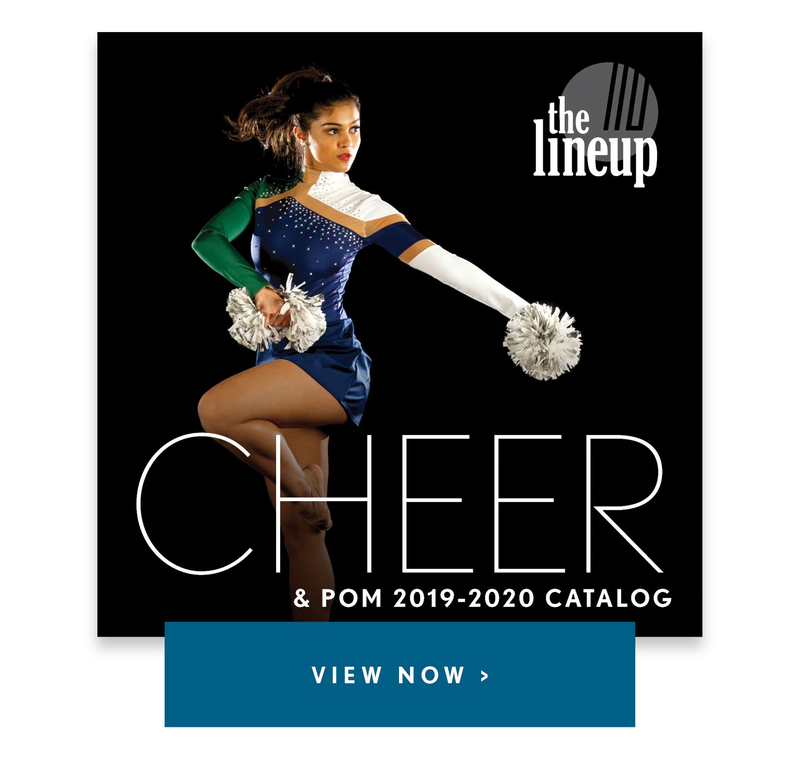 Central Park Ice - Open Juvenile in their La La Land inspired custom look! 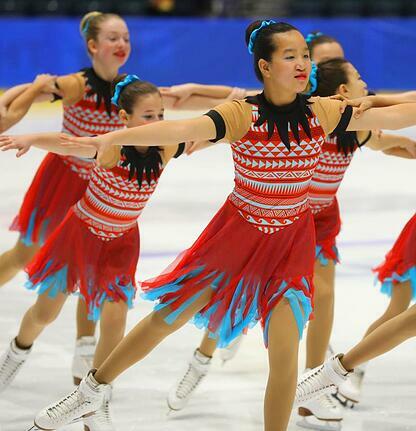 National Blades - Open Juvenile chose a stunning red and black lace modification for their Chiva Skate Dress. 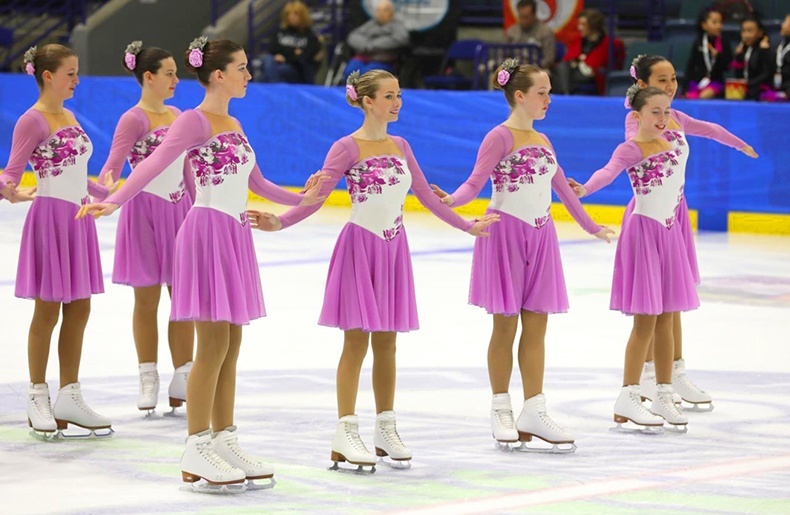 Richmond Synchro - Open Juvenile in the feminine and fun Inga Dress! 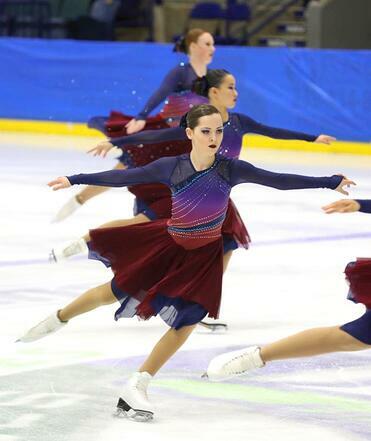 The Colonials - Open Juvenile in the Sansa Skate Dress. Team Delaware - Juvenile in a custom, racing inspired dress. 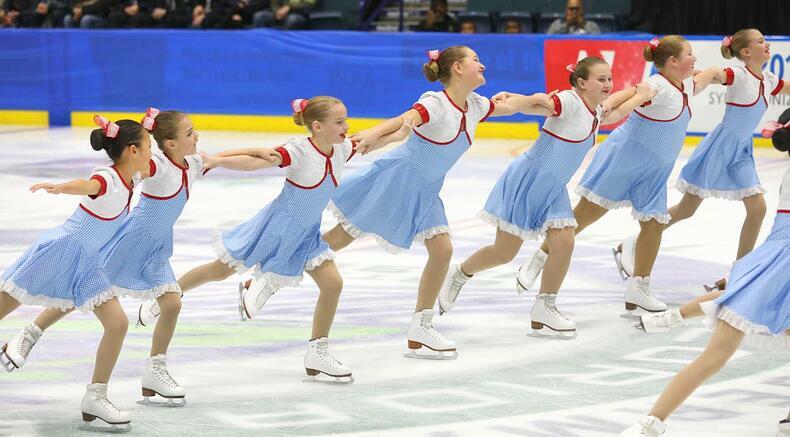 Team Delaware - Juvenile in a custom skate dress. 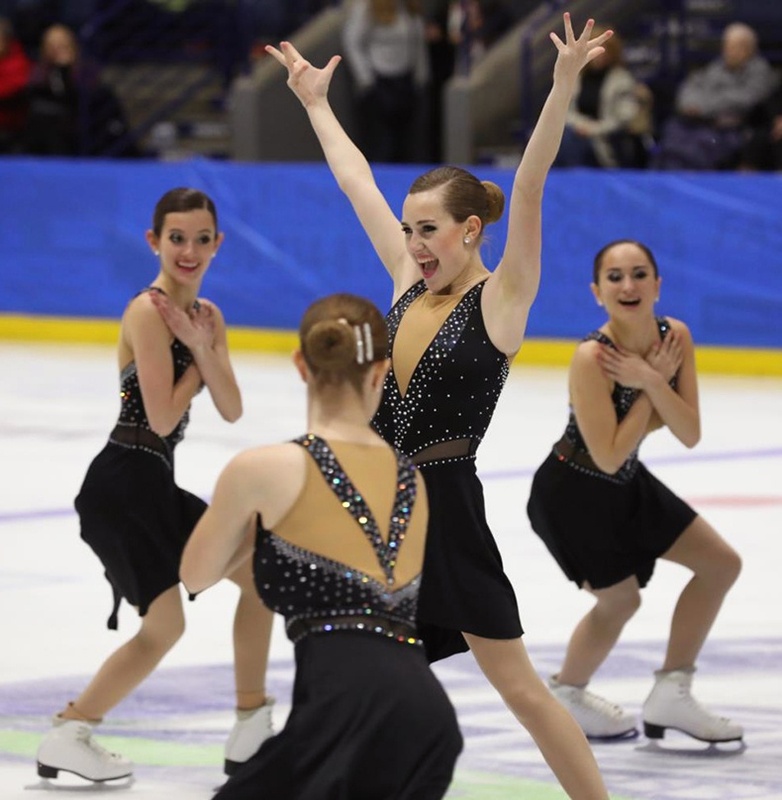 Central Park Ice - Intermediate, left, in a modified Baylor Chantilly, and Synchro Stars - Intermediate in the Amelia Skate Dress, right. 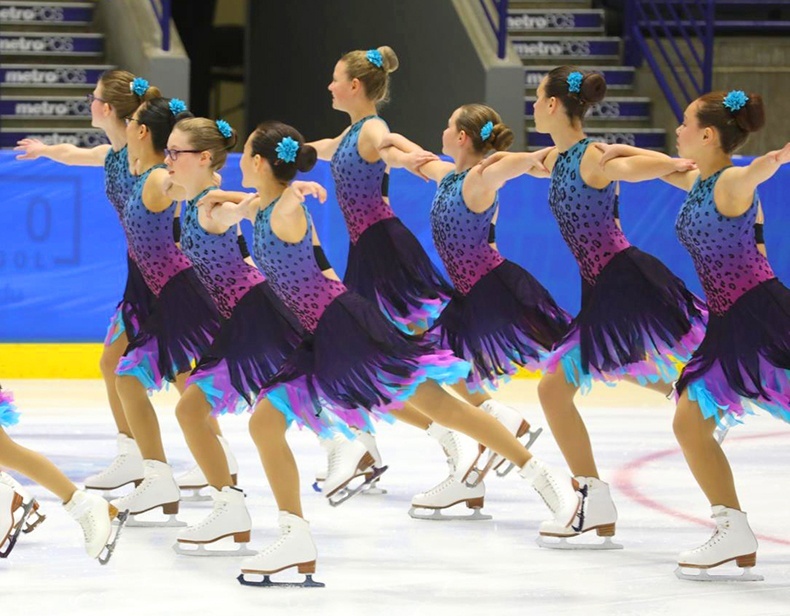 Team Delaware - Intermediate, in a custom skate dress. 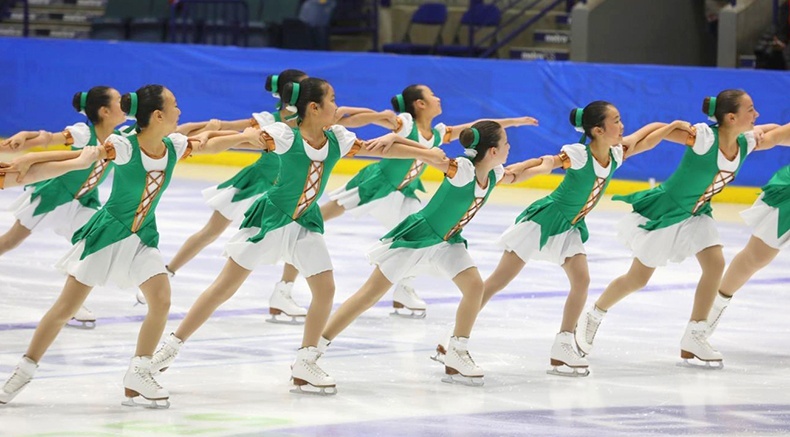 Team Delaware - Novice, in a custom skate dress. 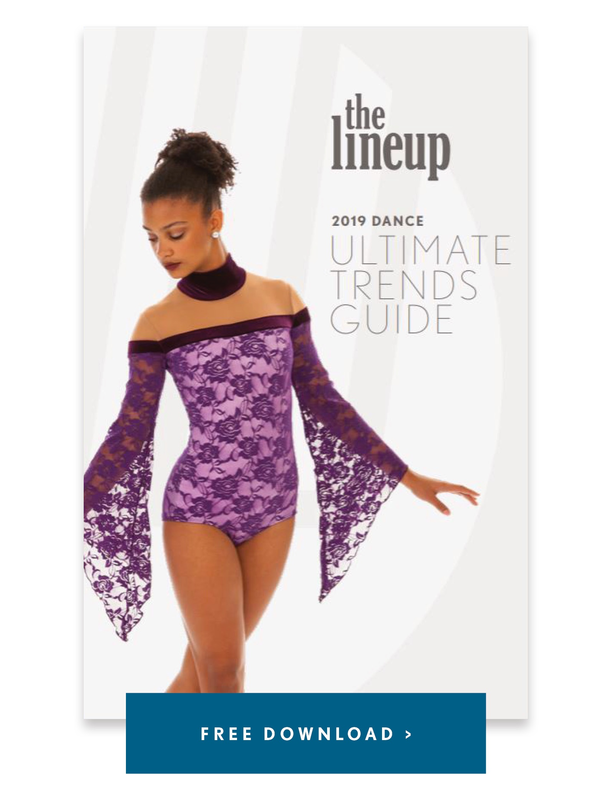 DC Edge - Junior in a custom skate dress. 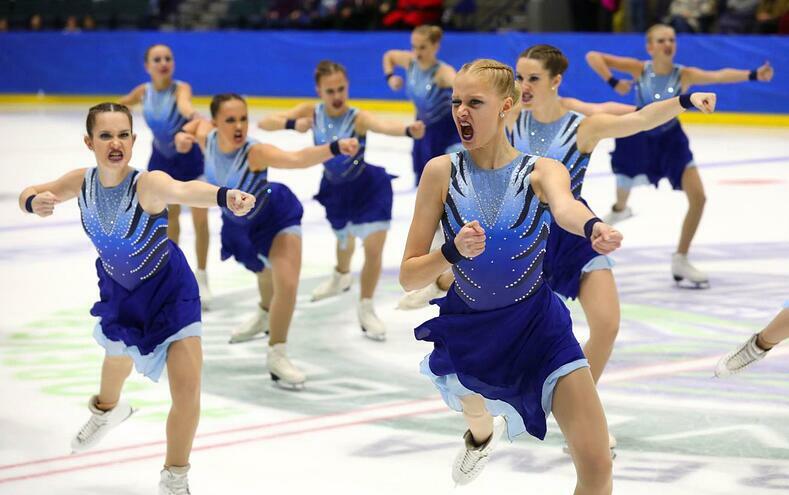 Team Delaware - Junior in their custom Avatar themed dresses! 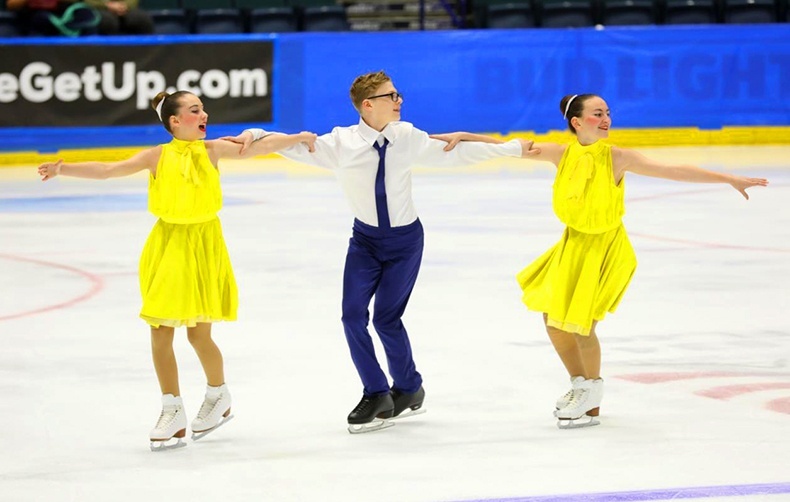 Team Delaware - Junior, left, in their custom Batman inspired dress, and DC Edge, right, in a custom skate dress. University of Delaware - Collegiate in a custom style. 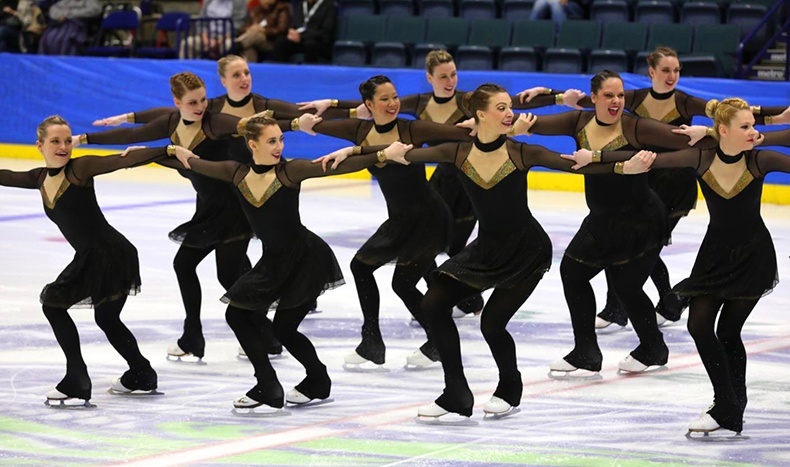 Esprit de Corps - Masters in the Baylor Chantilly Skate Dress! Philly Spirit - Masters in a custom skate dress. 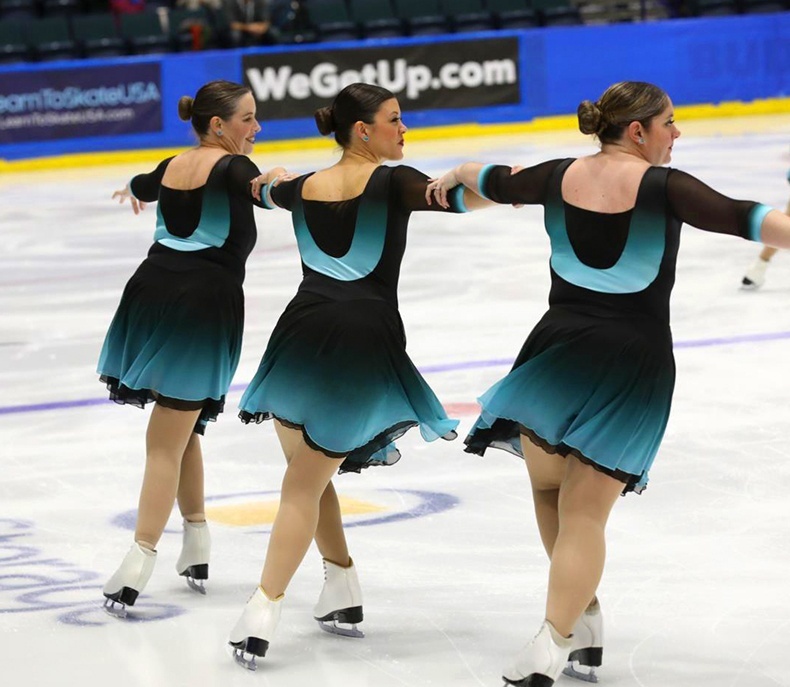 Team Delaware - Masters in a modified Sansa Skate Dress! 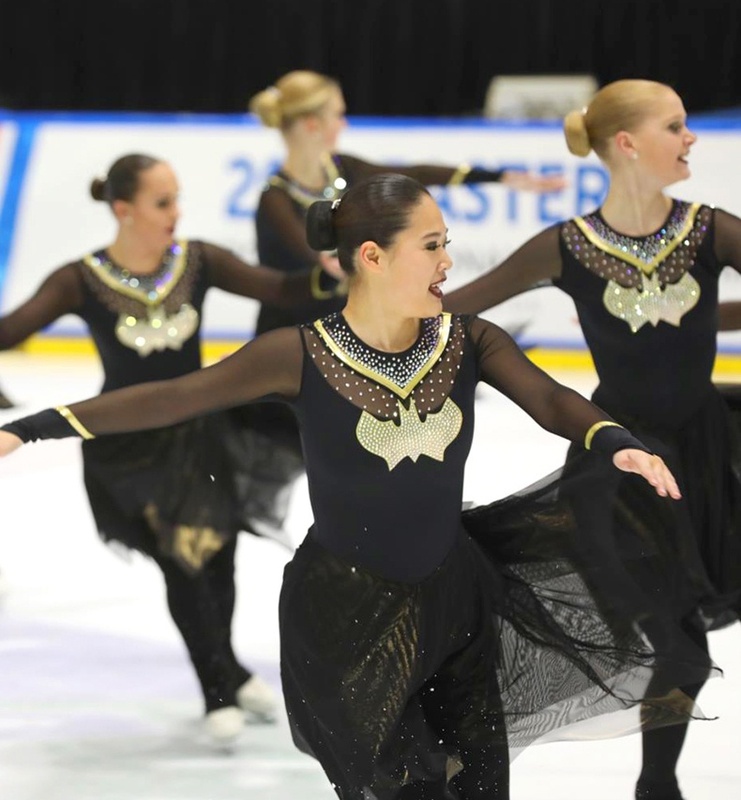 Esprit de Corps - Adult team modified the Borderline Leotard into a skate dress and a men's skate costume! 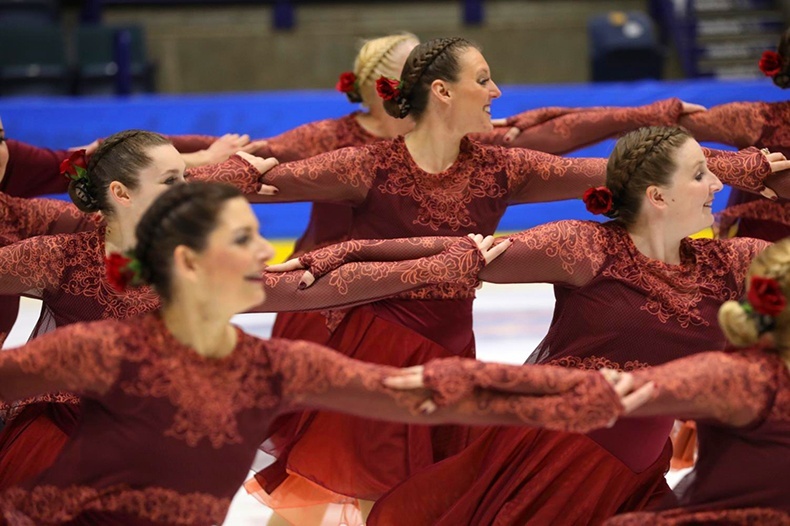 Team Delaware - Adults in a stappy, lace custom skate dress! The Colonials - Adult added a trendy mesh sleeve to the Chiva! All photos are from the talented Gabriele Photography.